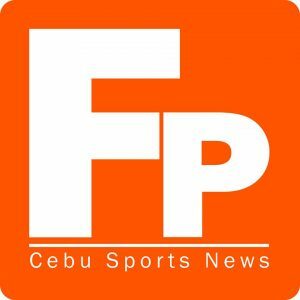 Peter Militante and Olin Seno shared the spotlight in the recent last quarter tournament of Club Filipino Inc. de Cebu played at their golf course in Pulangyuta, Danao City. The two mainstays of the club’s PAL team bagged the lowest net and lowest gross honors of the 18-hole strokeplay event. Militante fired a gross 84 and finished with a net score of 67 then beat Chandaran Rama in the countback to bag the honors. Seno, a Mandaue City councilor on weekdays and an avid golfer on weekends, fired a gross score of 77 to win the award. Hospicio Razon bagged the top honors for class A with a net score of 70 off a gross 79. First runner-up was David Jarman with 79 while Benjie Hortelano was second runner-up with 87. Rama, who missed the overall net title by a whisker, settled for the class B title with his 67. First runner-up was Paolo Alberto with 69 while Kenneth Robin settled for second runner-up with 71. Efren Palugod ruled class C with a net score of 73 off a gross 95. He was followed by Boboy Arevalo with 75 and lawyer Dindo Perez with 77 strokes. Glenn Mayam topped the guest division with a net score of 69 strokes. First runner-up was Bernie Manundan with 70 edging Danny Aguas, who settled for the second runner-up honors, in the countback.